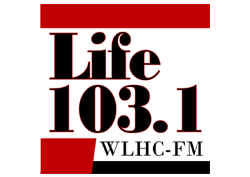 “The Koranda Standard” – The morning show at WLHC-FM Life 103.1 was hosted until 2012 by Steve Koranda, airing from 6:00 to 10:00 a.m. Monday through Friday and from 9:00 to noon on Saturday. 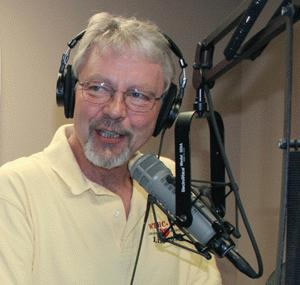 A seasoned professional, Steve began his broadcast career in Minnesota in 1971. He served in a variety of capacities in the radio industry in small, medium, and major markets, including Grand Cayman Island where he managed a group of radio stations for four years. His production and voice work won international recognition and could be heard on radio and television across North America and the Caribbean. Steve doubled as the Station Manager at WLHC-FM, having served as Operations and Production Manager for just over a year. Steve was married some 35 years and had two children and one grandchild. He enjoyed motorcycles – and, occasionally prone to overstatement, had been heard to claim, “You never want to play Trivial Pursuit against me in the music category.” Steve died of cancer in July 2012 – but he’s got all the answers now.